Magic. Customized Expressly for You. When Fedoroff is in the house, reality is suspended and expectations are exceeded. His unique approach to magic blends extraordinary illusions with powerful takeaway value, as he seamlessly weaves your key messages throughout each performance. This is where entertainment, education, and excitement come together, delivering an unforgettable presentation that continues to inspire long after the festivities end. Want to drive more traffic to your booth? Fedoroff begins by getting up to speed on your corporate message, learning all he can about your company and your products. 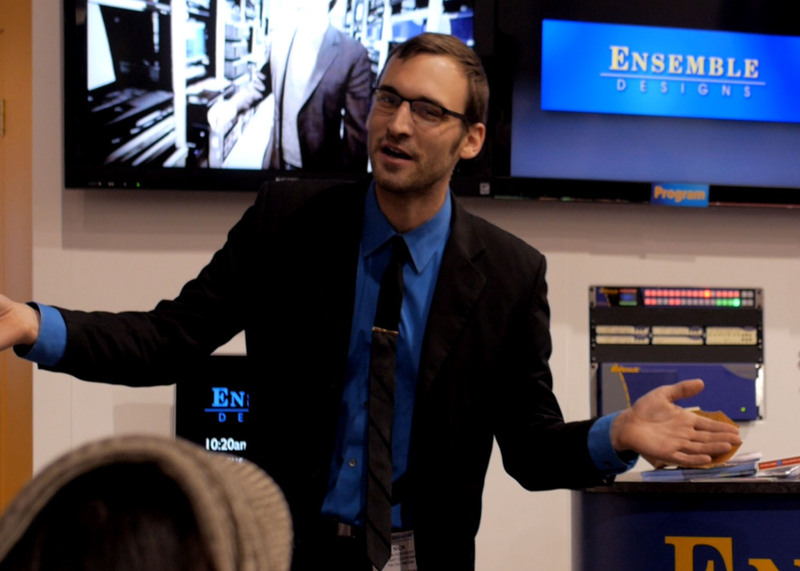 He works directly with your point person to design a show that reflects the unique characteristics of your business and draws traffic to your booth. As he performs throughout the day — educating your market in the process — he ultimately brings in waves of qualified leads. When your sales team takes over, they face an interested, inspired, and informed group of potential customers who want to learn more. The result: an unparalleled return on investment for your company. Simultaneously entertain and motivate your staff. 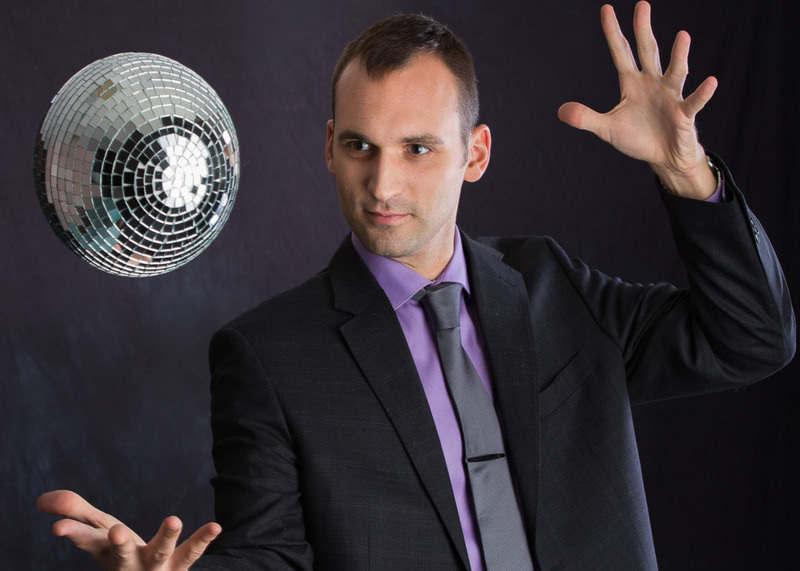 Whether dazzling audiences with a post-dinner stage performance, doing close-up magic during cocktail hour, or firing up your team at a breakfast meeting, Fedoroff creates a show that reflects the personality and characteristics of your business. Always motivational and occasionally emotional, he taps into the heart of what makes your company great. His amazing sleight of hand and mind-boggling illusions are tailored to deliver a message that hits home with your staff and continues to influence them and positively affect both their attitude and their performance. Fedoroff’s theater performances are held in venues large and small. He offers a little bit of mentalism and an unending supply of illusions, balancing it all with a sprinkling of humor and an abundance of audience interaction. His shows appeal to all ages — delightful for children and positively astonishing for the adults in the audience. 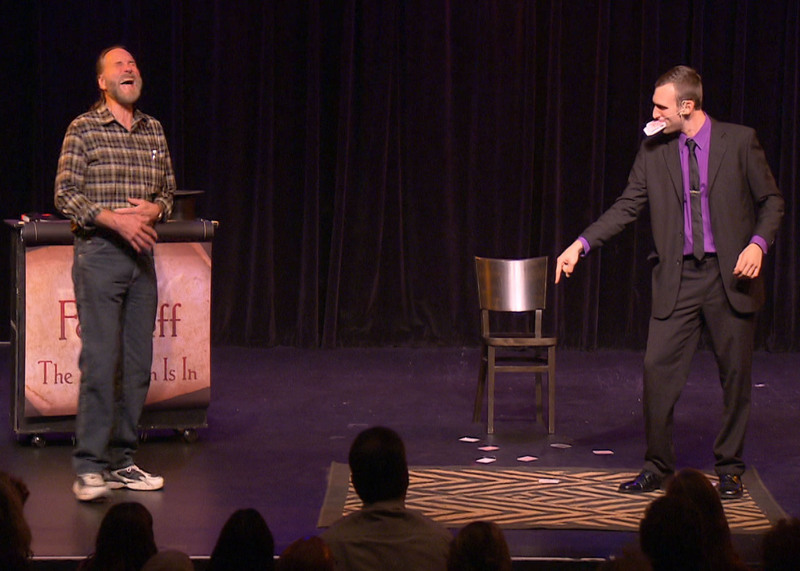 With a history of fast sellouts, Fedoroff is the smart choice for stage entertainment.